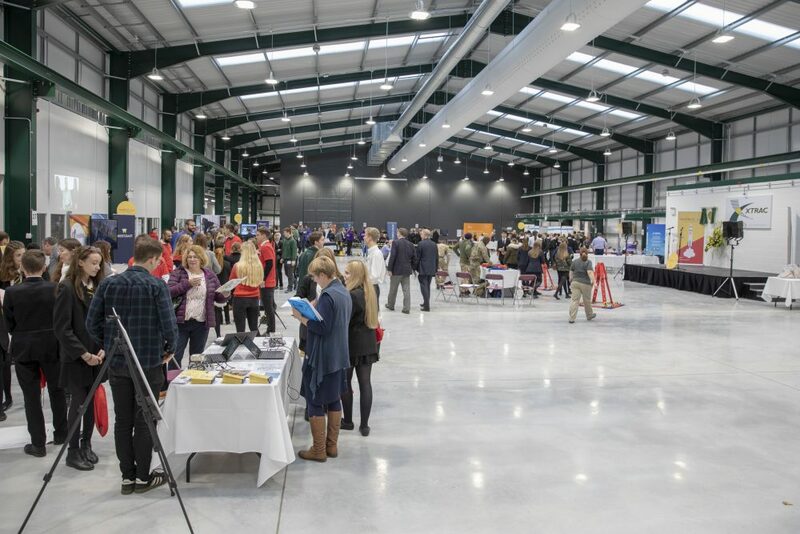 Xtrac welcomed the UK Prime Minister Theresa May on 8 November to open its new manufacturing facility extension that will ultimately represent a £22 million investment in UK manufacturing. The Prime Minister’s visit to Xtrac took place ahead of the company co-hosting a Festival of Engineering involving budding engineers from schools across West Berkshire and North West Hampshire. 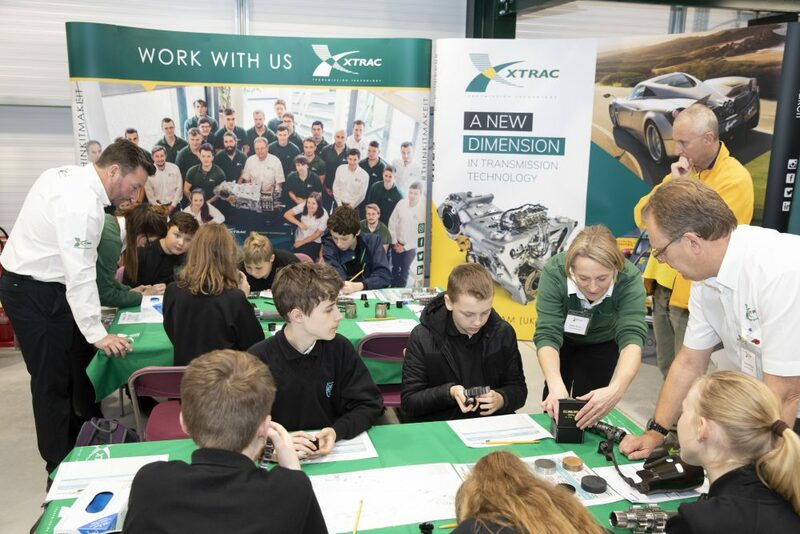 Following the Prime Minister’s visit, Xtrac co-hosted 400 local secondary school students as part of the government’s industrial strategy 2018 Year of Engineering initiative. Xtrac's Interactive display within the festival of Engineering event.